It’s the Year of the Goat – Happy New Year! Although China has used the Gregorian calendar since 1912, Chinese New Year is based on the ancient Chinese lunar calendar, and it falls on the second new moon after winter solstice – somewhere between 21st January and 19th February (which means it changes from year to year). 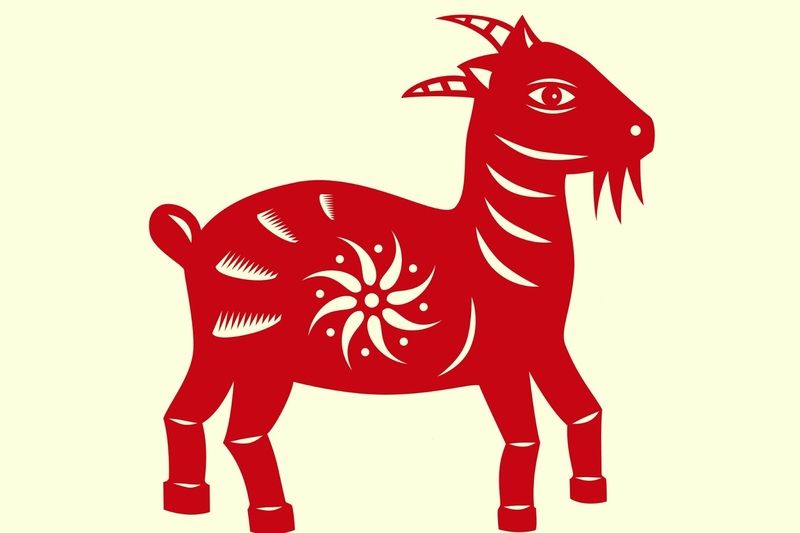 So, Thursday was the first day of the new Chinese year, and 2015 is the year of the goat! So, Happy New Year, or “Gong Hey Fat Choy”! This entry was posted in News on February 21, 2015 by nannyGOAT.